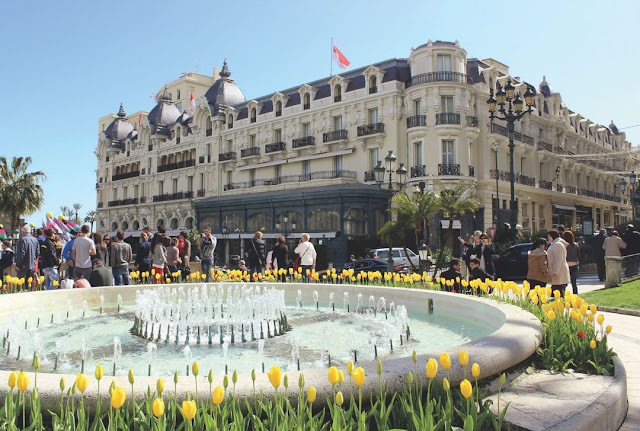 Despite being away from its French capital, Nice remains one of the most popular tourist attractions in the world for being in the heart of the French Riviera. Generally the tourists who come to Nice not only want to visit one city alone, besides enjoying the beauty of the city of Nice, they will visit Monaco and Cannes. 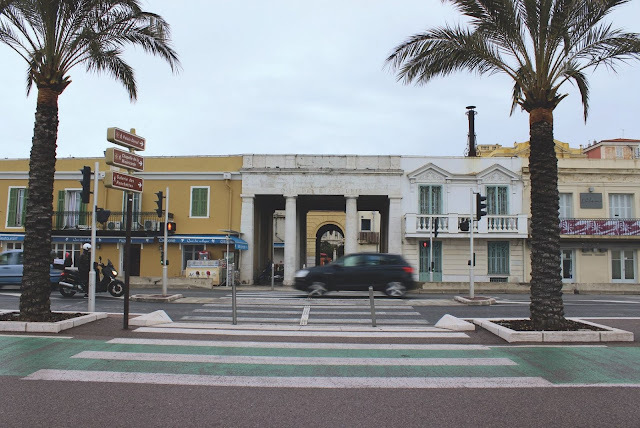 Usually in Europe we are always lulled by the beauty of classical-style architecture, Nice is very different from other cities, because it is located on the edge of the Mediterranean sea, making the buildings in this city is dominated by Mediterranean-style architecture. Just like me this time who came to this city, not only to enjoy the beauty of Nice only, but want to see the Posh of the city of Monaco and Cannes is already tfamiliar for everyone. 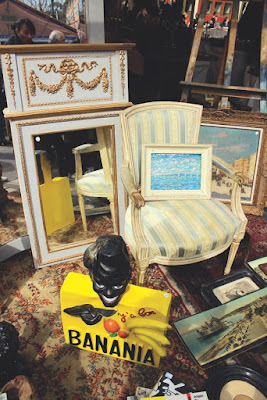 It was unbelievable when I finally got to visit the French Riviera. From the city of Nice this trip down the French Riviera will begin. Deliberately chose the inn located in the city center, with close consideration of the train and bus stations to the airport and other cities. 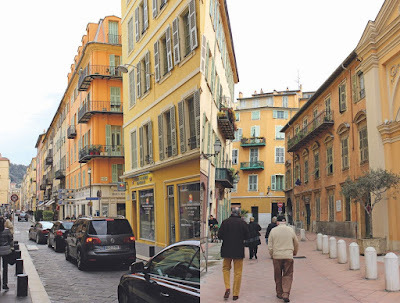 With a tourist map of Nice city that I got from hotel where to stay, with friends, we immediately started down the city of Nice by walking to the city center. 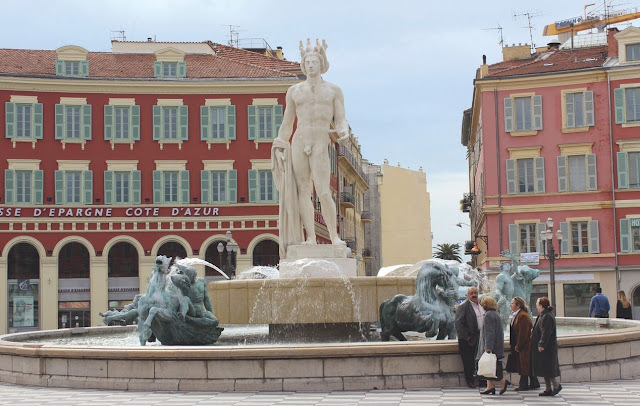 Nice is divided into two areas, City Center and Vieux Nice in French or commonly called old town. In the city center, which is the center of the activities of its population, we easily find many shops, restaurants and buildings with modern style. 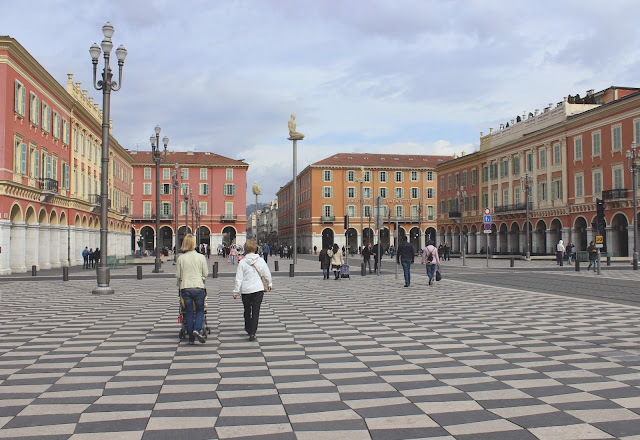 Not far from the city center, arriving at the town square, Place Massena. The number of displayed sculptures at Place Massena is enough to catch my attention, like being in an outdoor gallery. Artwork is an expression of feelings of artists are strong and deliberately created to add to the beauty of this city so that the attention of many people. Not only that, Place Garibaldi is one area that is quite crowded by the tourists, because the Baroque architecture around him. Garibaldi's own name was taken from Giusseppe Garibaldi, a Hero in the history of the unification of Italian states born in Nice and his statue until now stood in the middle of the square built in the 18th century and used as the entrance gate of this city and the end of the road to the city of Turin, Italy. In this city also we can enjoy the beauty of the work of famous artists Mark Chagal and Henri Matisse, the location of these two museums are not located in the city center, need to use public transportation to reach these two places are not far apart from each other. Not far opposite Place Massena, Nice vieux area is already visible, plus a signage that clearly shows the direction of the road. 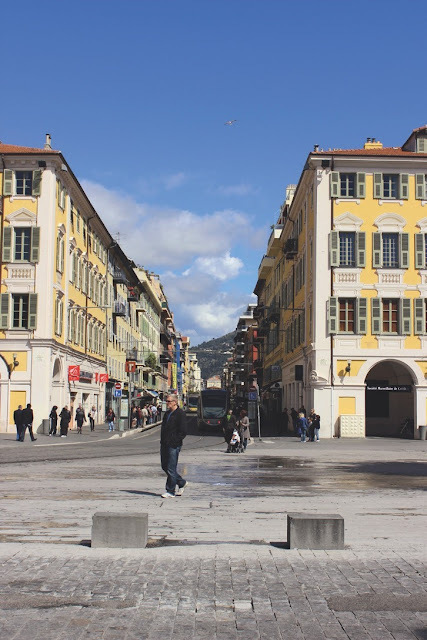 Vieux Nice, one of the main destinations of tourists, here we feel the atmosphere of 18th century alleyways and pedestrian surrounded by buildings and monuments of baroque-style architecture. The historic church of Sainte-Réparate Cathedral, a Baroque-style church built first in the 13th century which later underwent the restoration and addition of buildings between the 16th and 17th centuries. So does the Palais Lascaris that has many antiques and you can also admire the beautiful interior with rich vaulted ceilings and staircases decorated superbly. Not far away, I found the Neo classic style building, the building is Palais de Justice, located next to the Palais Rusca which has a very beautiful fountain. Usually various performances, concerts and other events are held there and turning the area into a live stage. A variety of small shops with window displays are quite interesting to sell a variety of souvenirs and some are selling antiques decorate the left right of the streets of this fairly narrow old town. This area is also still a residential area, so we still like to see occasional neighbors sometimes make conversations across the narrow street, talking from open windows. In addition, the row of food stalls and feel sitting on the terrace of a small restaurant that sells French food and dessert like crepes are found here while enjoying the beauty of this old city. I did not want to miss the opportunity, by dropping in to a restaurant with a design that is unique enough to try it. 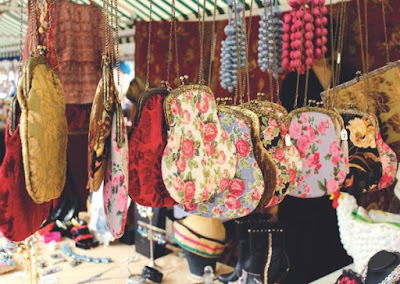 Nice old town is famous for the market, for seven days a week, this market is open and not only flower market, but vintage market, art and craft market, fish market, antique book market to antique postcard market. 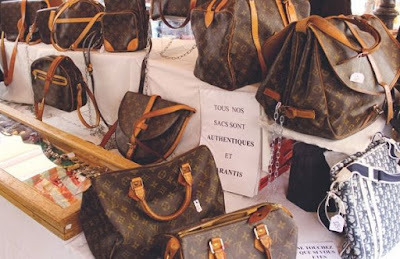 Frequently in the vintage market we can find sellers who sell vintage branded handbags such as Louis Vuitton and Hermes, complete with authentication card, as I found then. 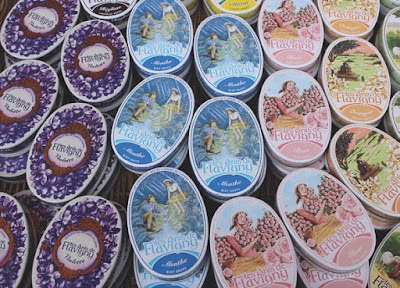 The next day, I returned to this old town to see the beauty of the flower market is quite famous, Cours Saleya. 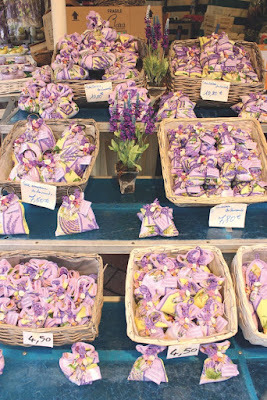 This flower market is open everyday except Monday. 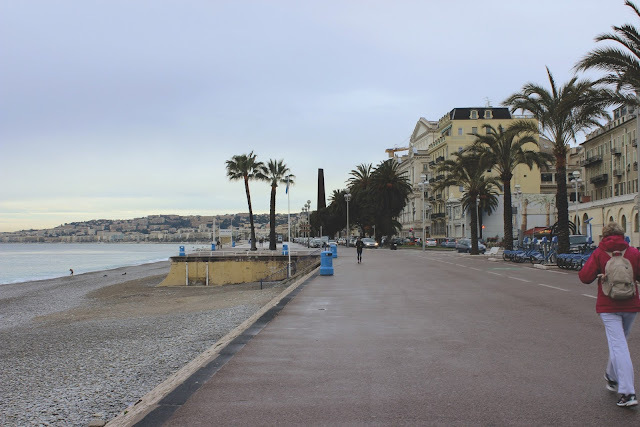 Not far from there, we head for the Promenade Des Anglais to enjoy the beauty of the Mediterranean coast, accessible from this old city and many residents who exercise along this promenade. MONACO was my goal the next day although initially not in my travel schedule, so I can only visit it day return only. Walking to Place Garibaldi, this is where the bus stop to Monaco is located. By paying only 1 euro / way we can get to Monaco by bus no 100 traveled for one hour journey. Unfortunately the bus is only passed every 20 minutes, so we will be jostling with tourists and their suitcases. All of that was not a problem as we began to enjoy the magnificent views of the Mediterranean coast and the beauty of the mansions along the road to Monaco. Despite being part of France, Monaco is one of the smallest countries in the world after the Vatican with an area of ​​only about 2 hectares with a population of about 36000 inhabitants. Monaco is the only country in the world that has no environmental problems. The capital of Monte Carlo, famous for its casinos and gambling, which makes this city look glamorous, it is no wonder that this city is a paradise of jet set vacationers and squander money Maryont Carlo is indeed seen as a posh and stylish city, that is the appropriate word to describe this city and along the way I passed, everyone who was there all look attractive, as well as the cars on the street, all the luxury cars. 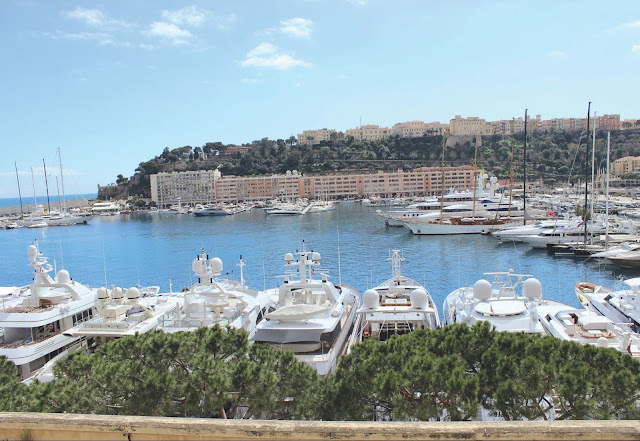 After getting off our bus, we were astonished by all the scenery, the beautiful coastal scenery with the Yacht boats parked in the park made it unbelievable that Monaco that I had seen in the movies turned out to be worth visiting. Every angle that is there can not be missed to be photographed. 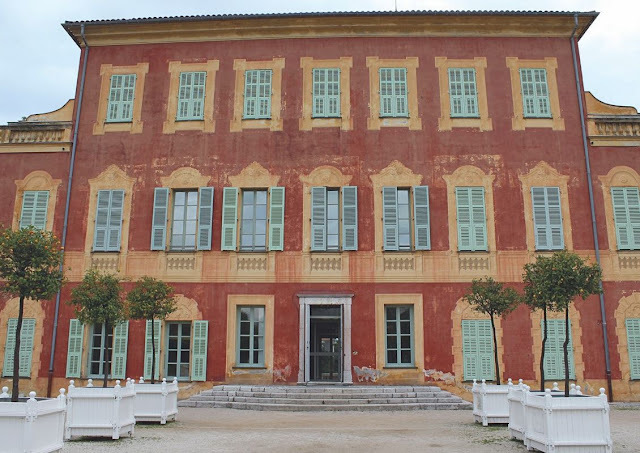 With a limited time, with great regret we had to give up not to visit the Prince's Palace of Monaco, the residence of Prince Albert. To enjoy the beauty scenery that seems to take a long time, then we walked along the coastline following the existing road. The road conditions are somewhat uphill and the weather was then quite bright with the sun in early spring, making us stop by the park for ice cream before continuing to the city center. 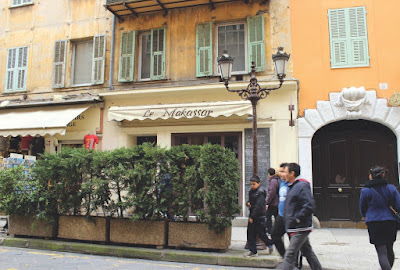 Not far from the park, I arrived in downtown Monaco, which again made me amaze with all the luxuries I saw. This city is also a luxury shopping paradise for women, Jejeran luxury retail store we can find here, from Chanel, Dior, Cartier and many more. In front of me there is a city park decorated with colorful tulips and precisely not far opposite there is a luxurious building that was very crowded by many people outside, with many luxury cars parked in front of him, we also try to get closer, it turns out the building is The Casino de Monte Carlo. 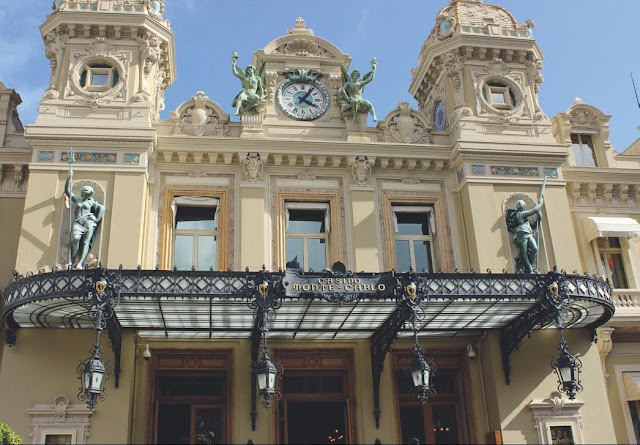 This casino is in the center, on the right is Cafe de Paris, and on the left is the highly iconic Hotel de Paris for Monte Carlo. 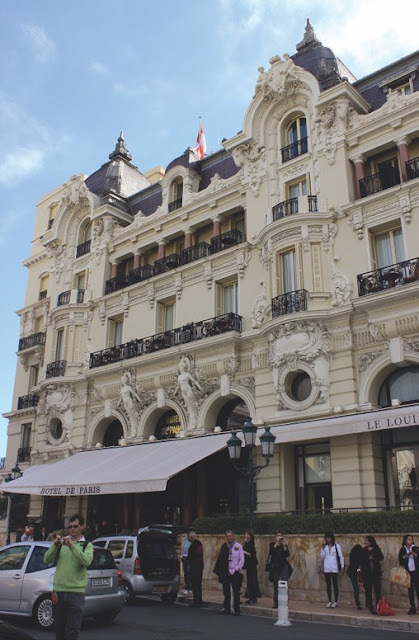 All three of these buildings have classic architectural and interior design that is stunning. We can enter the casino when curious, with the condition must be aged 18 years and over, dressed neatly and pay 10 euros. Unfortunately it is not allowed to take pictures of the casino interior when we are inside. 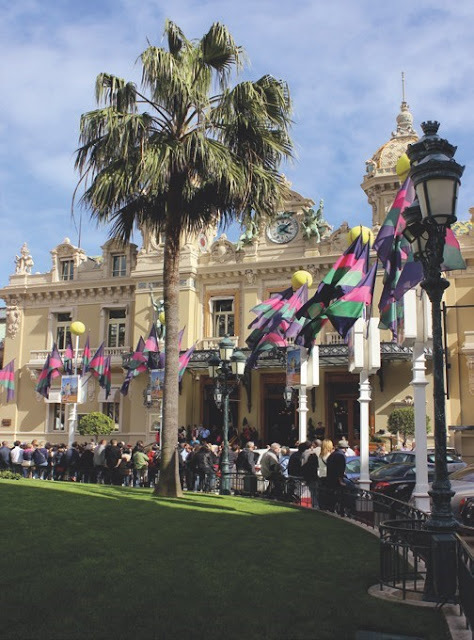 I decided to enjoy the beauty from the outside alone Monte Carlo is also surrounded by a variety of beautiful gardens, one of which is quite famous is the exotic garden and Observation cave. 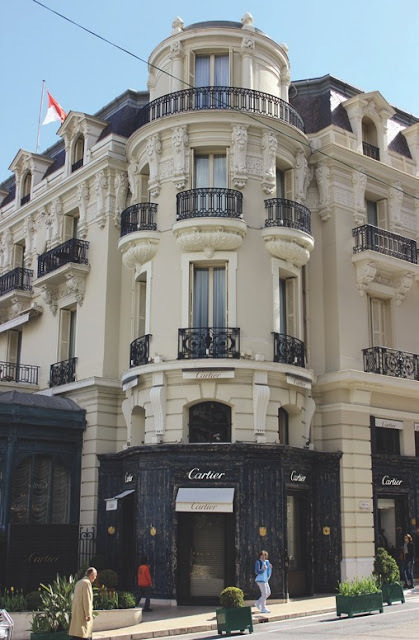 It is located on the hill, so can enjoy the beauty of the city of Monte Carlo from above. 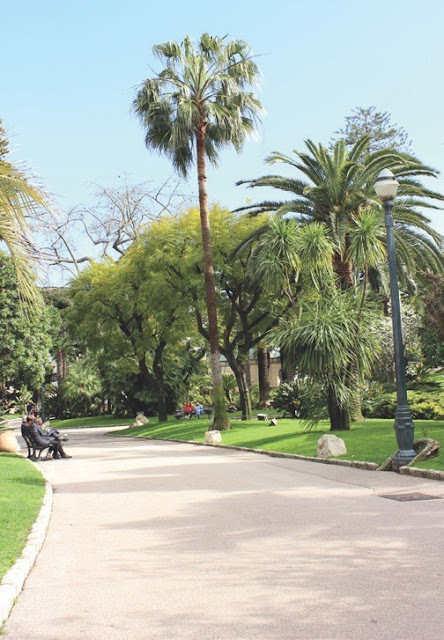 To this park we pass the Oceanographic Museum and at the end of this park there is a Cathedral, Monaco Cathedral and in this church Princess Grace Kelly is married to Prince Rainier and here too they are buried. 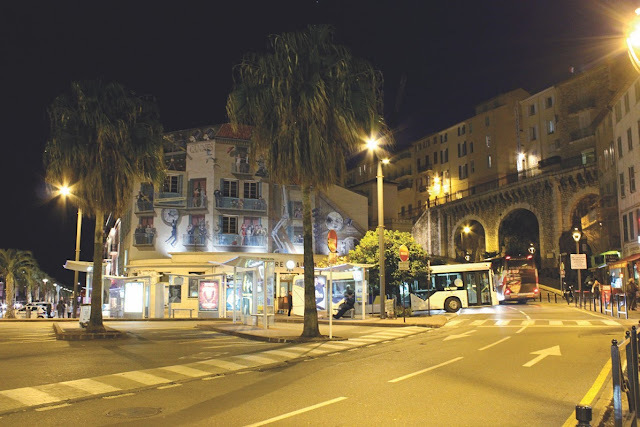 It was late afternoon, and we decided to return to Nice on the same bus as before. 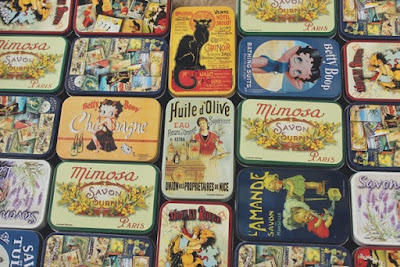 The following day it was our turn to visit Cannes, We will stay one day there before returning to Nice. Towards Cannes in addition to using the bus by paying 1 euro, can also use the train time is faster course, about 45 minutes whose ticket prices are certainly more expensive. Arriving at the hotel in Cannes, I just put the suitcase and with no wasted time, we went straight to the city center to look around. 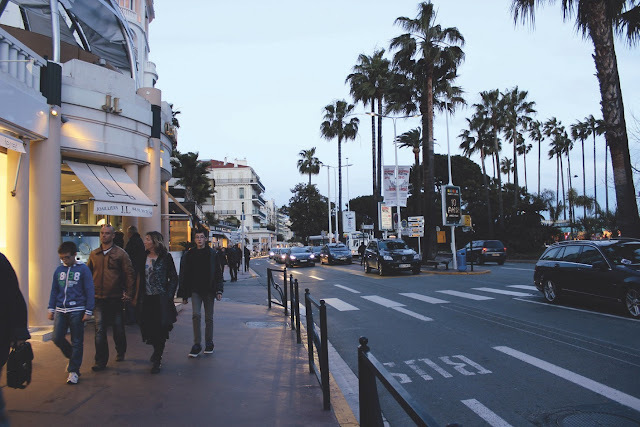 Cannes is not a big city, and there is not much to do in this city, besides enjoying the beauty of the Mediterranean coast and shopping. Cannes at that time was not as crowded when compared to when the film festival was in progress. 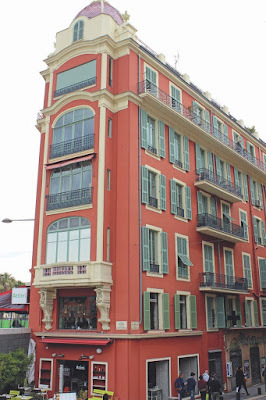 Walking to Boulevard de la Croissete, which is the center of Cannes, Along the boulevard is packed with shops, restaurants and luxury hotels and is the site of the Palais des Festivals et des Congrès de Cannes, the building that hosts the Cannes Film Festival on the moon May every year. We are there to enjoy the beauty of the sunset of Cannes at night while enjoying dinner. 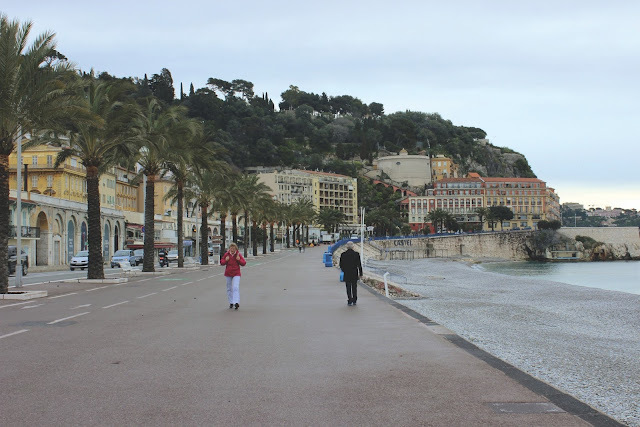 We returned to the hotel to rest because the next day had to return to Nice and catch a bus to Nice International Airport, continuing my journey to Vienna, Austria. Five days at the French Riviera turned out to be a very short time to feel the beauty and beauty of the Mediterranean coast.